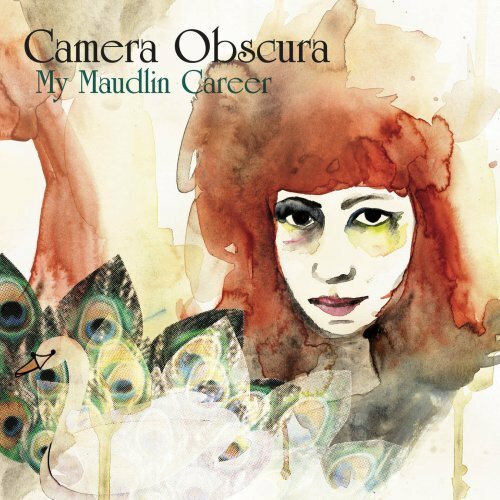 Desire Lines started life in 2011 - shortly after the release of their 4AD debut My Maudlin Career – as demos put together in singer Tracyanne Campbell’s flat. Revisiting those songs a couple of years later, the band made the decision to decamp from their native Glasgow to Portland, Oregon to work with GRAMMY-nominated producer Tucker Martine (R.E.M., Spoon, My Morning Jacket), enlisting Neko Case and My Morning Jacket’s Jim James to contribute vocals along the way. 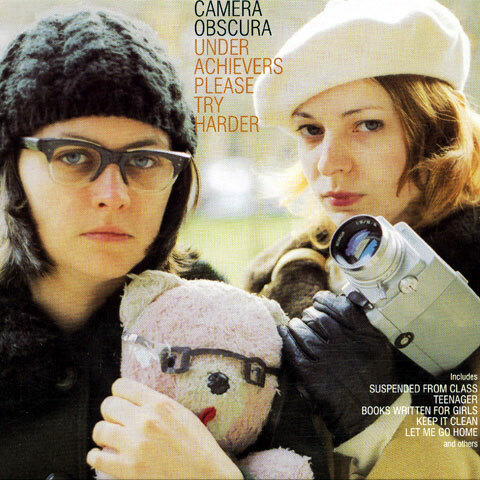 Belle and Sebastian comparisons aside, Camera Obscura deserve to be analyzed on their own merit, of which they have much. Their arrangements drip 1960s Europop, yet still manage to sound surprisingly modern and original. The female vocals are soft and airy, like those of a child, but deliver mature and snippy witticisms. Paired with the quiet murmurings of the vocalists, the musicians create a unique and very beautiful style. 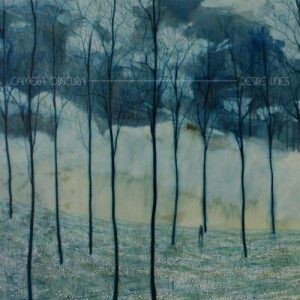 Camera Obscura is a talented, smart bunch.